When it comes to optimizing your website content for a Spanish market, we take the time to compare your website with the sites that hold the top 10 positions for your chosen keyword(s). Closely analyzing the differences, we use the information and our years of experience in SEO to fully optimize your site with high quality keywords naturally embedded into the Spanish content. If we’re optimizing a site about "Spanish markets", we’d find the top 10 websites that were using the phrase “Spanish market”. We might discover that the keywords were used 1-3 times in the titles and 8-20 times on the page. We would then increase or decrease the client’s use of the keywords strategically for different elements and relevant pages of the webite, so that the text remains engaging and well-written. For pages targeting multiple phrases, we would then begin analyzing the page again for other keywords and elements. While we make it our top priority to bring in as many website visitors as possible, it’s also important to focus on converting those visitors into paying customers. If that’s not happening, then the excellent Spanish content is simply going to waste. 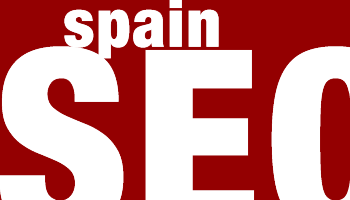 Spanish SEO Rankings – When your content contains the correct keywords and phrases a good number of times on each page in different aspects of the code, the search engines will read correctly what your site is about. Because your website will be optimized for the most important search terms, your website will appear higher in the search listings for those keywords. This is one of the most important steps, as well as the most important purpose of Spanish website optimization. Visitor Conversion – This important process involves using Spanish SEO professionals who create compelling website content that is designed to do exactly what you want it to do, whether it is to sell a product, provide information or support, etc. Design Optimization – This process ensures that your site is attractive, that it’s easy to get from place to place, and that purchasing products is very easy. These things are what keep a customer on your website and what brings them back. It will also ensure that they perform other desired actions such as completing a contact form, emailing you, ordering a product, clicking on an advertisement, or something else. You can be sure that our Spanish SEO team will thoroughly analyze your website, and will help you understand important methods of boosting conversion rates and your rank with the major search engines. This will directly lead to more traffic and leads. 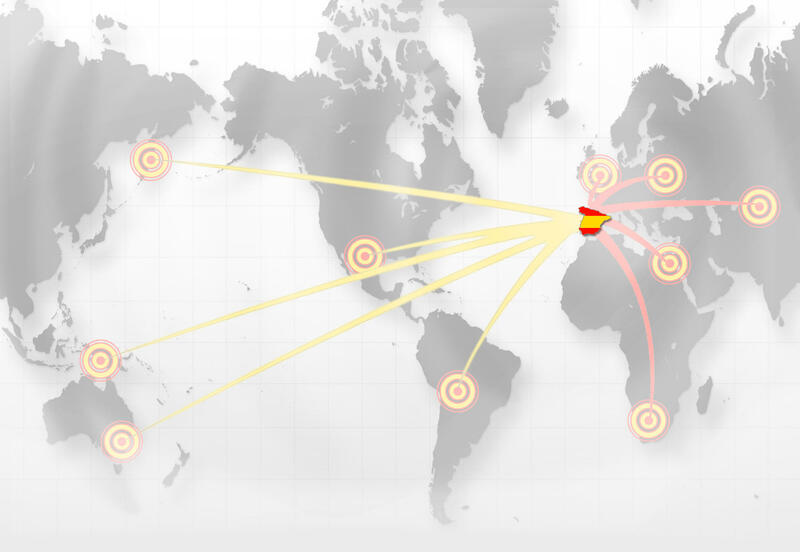 A range of other elements that all contribute to effect Spanish SEO. Writing professional, content in English, French and Spanish. Indigoextra also offer English and French SEO services.